March 1940. "Abandoned school. 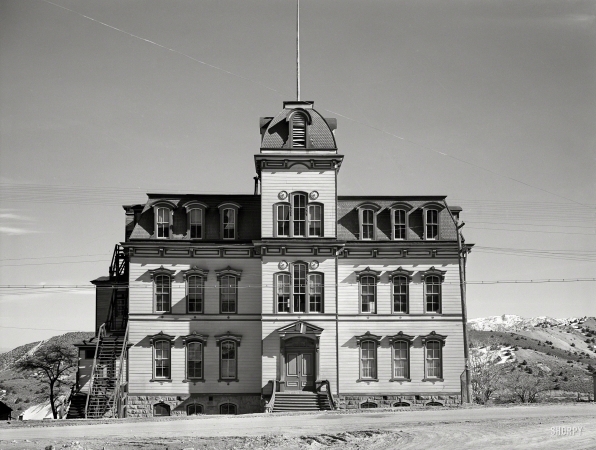 Virginia City, Nevada."